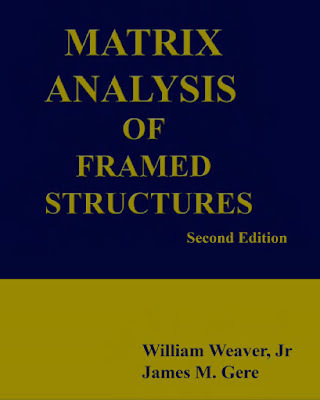 authors have written a supplementary book on the subject. groups of numbers to be manipulated in a simple and effective manner. 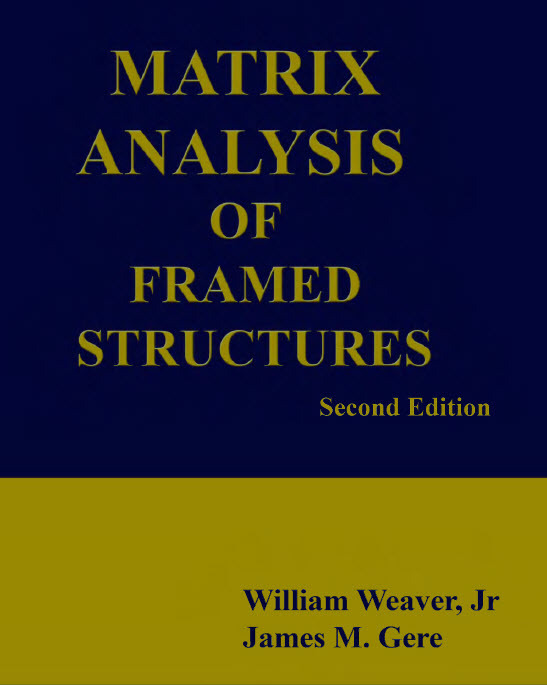 in the analysis of all types of framed structures. is placed upon the latter because it is more suitable for computer programming. sufficiently different in the details to warrant separate discussionsof them. ends of members. Examples of joints are points A, B, C, and D in Figs. as will be seen later in the discussions of the flexibility and stiffness methods. have an understanding of the dehmat ions that purduteh e di.sp1aceme.nts.